On May 22, 2013 Stan Breckenridge gave a performance-lecture on blues music among a varied and enthusiastic audience at the Bluesroads Festival in Krakow. 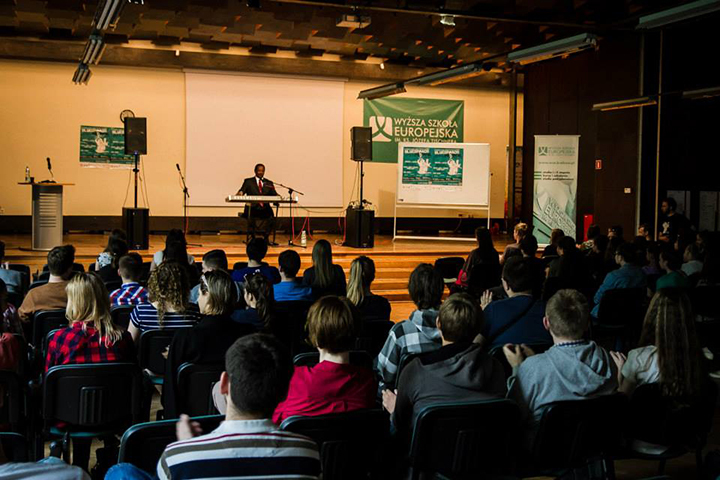 The student-organized event also received support from the office of the U.S. Consul General in Krakow. This was an excellent opportunity to show the significance of the Fulbright Program, as Dr. Breckenridge also spoke about promoting intellectual and cultural exchange between Poland and the United States.